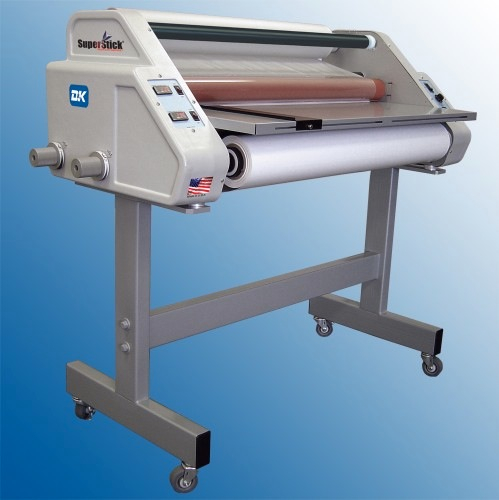 Are you in search of a new laminator, or are you looking to add to your current laminator portfolio? lloydsofindiana.com is your one stop shop for lamination success. With friendly staffing and professional laminator technicians at your disposal, Lloyds of Indiana has you covered (or laminated that is). 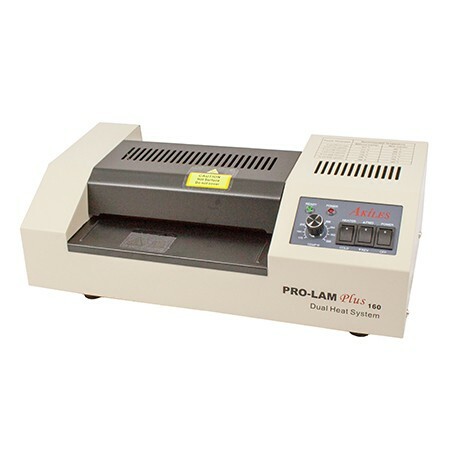 From laminating pouches, laminating roll film, pouch laminators and roll laminators; lloydsofindiana.com offers extend laminator advise with free lifetime tech support. Previous Post:Fargo / HID ID Badge Printers!